Light Industry & Science Park IV, the sixth and latest industrial estate of Science Park of the Philippines, progresses on schedule with construction and development. The 200-hectare industrial property is beginning to take form as fundamental works get completed per area. As of this writing, among the accomplished projects are the bridge, located south of the main site, the administration building, admin- istration complex, the main gate and guard- house, and the Service & Maintenance building. The Centralized Wastewater Treatment Plant is expected to reach Stage 1 completion by October this year. This facility has the capacity to treat 1,000 cubic meter of water per day. It uses the activated sludge process to treat wastewater from locators to comply with Class B standard, the water body classification of Taal Lake. Waterworks system is also in process. Phase 1 of the waterline installation is completed while Phase 2 is underway. By 2019, road networks are expected to be completed. 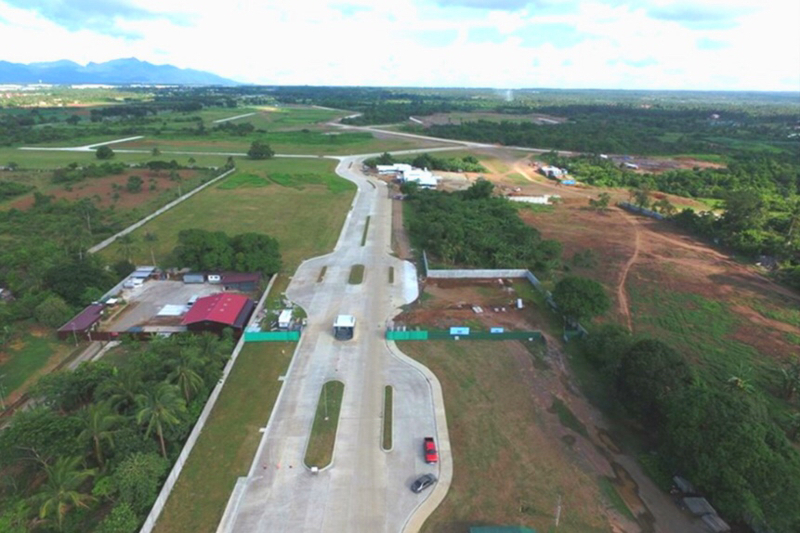 The south site with an area of 112 hectares will be passable within the first quarter of the said year, while the north site with an area of 89 hectares will be finished in the last quarter. For transport terminal and other utilities such as power and telecommunication, bidding and negotiations are ongoing. LISP IV is partially operational and will be ready in full capacity by year 2020. It will serve as another world-class industrial home to foreign and local locators who expect excellent infrastructure and facilities, as well as comprehensive customer service from site selection to the company’s operation in the industrial park.